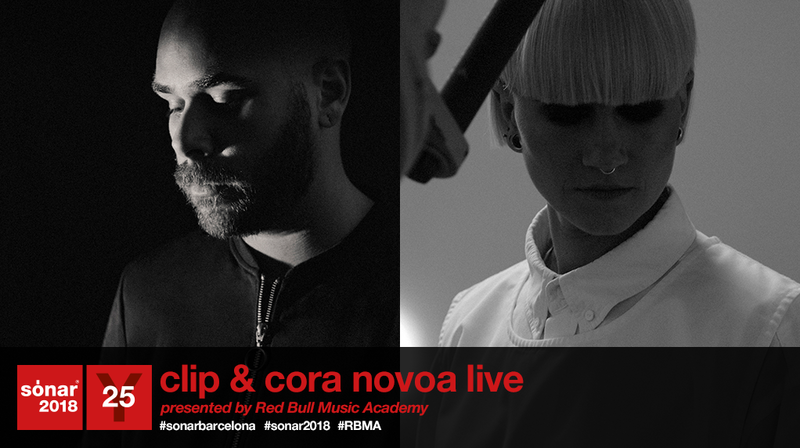 Clip and Cora Novoa are two Spanish artists pushing the boundaries of music production. Clip, in a sea of analog sounds, dark textures and drones produces a sound landscape that takes the listener on a haunting and memorable journey. His latest project, Magnetic Reconnection, was released in the end of 2017, under Cora Novoa’s label Seeking The Velvet. Producer, DJ and label founder, Cora Novoa has been carving out her own niche in the music space for over a decade. Somewhere between techno and trance her ability to toe the genre line while bringing forth melodies and good vibrations that fill a dancefloor speak volumes about her skill and artistry.